The veterans’ exemption may be applied to real property located in the City & County of San Francisco. Find out about the property tax exemption available to disabled veterans (also available to the unmarried surviving spouse of a veteran; conditions apply). Veterans with 100% disability, or partially disabled and unemployable, or their unmarried surviving spouses, are eligible for up to a $124,932 exemption. 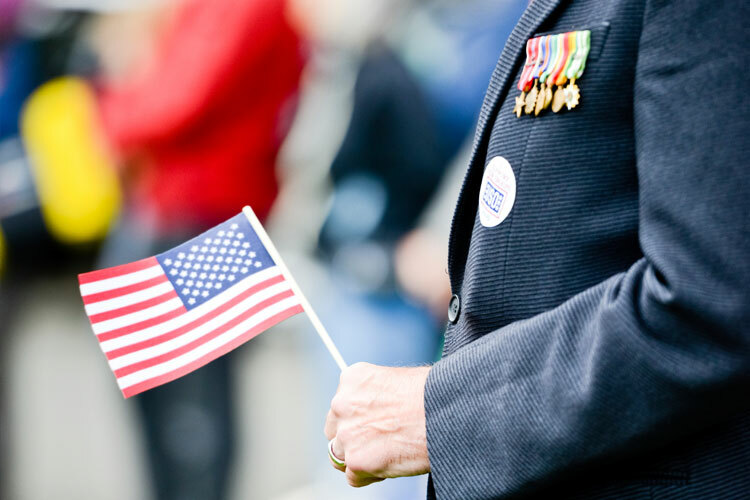 The veterans’ organization exemption is available for all real property used by, operated exclusively for charitable purposes by, and owned by a veterans’ organization.